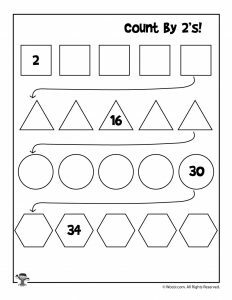 Skip counting (counting by 2s, 3s, etc.) 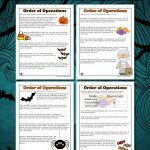 is a great way to teach and reinforce multiplication skills with your students. 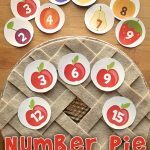 It will also give kids a secondary way to memorize their multiplication tables. 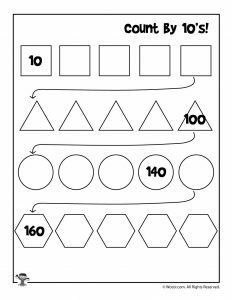 These skip counting worksheets are simple (and low ink!) 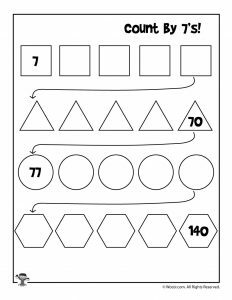 and go from 2s up to 10s. 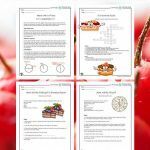 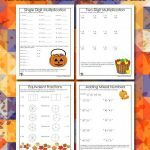 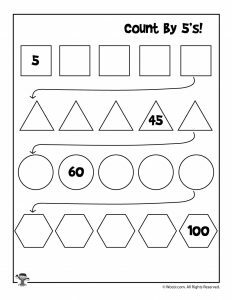 Since these worksheets are meant to be used repeatedly to practice skip counting on a regular basis, you may want to consider printing and laminating them for use with a dry erase marker. 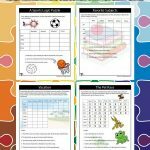 You might also want to use our printable numbers charts for student reference, especially for students new to skip counting. 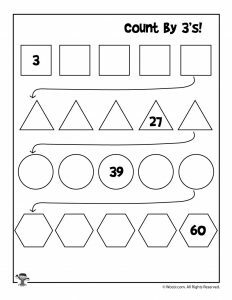 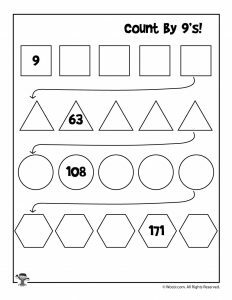 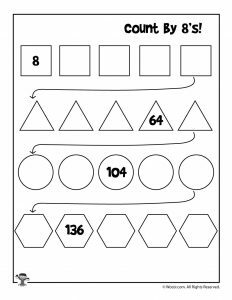 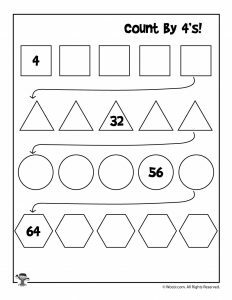 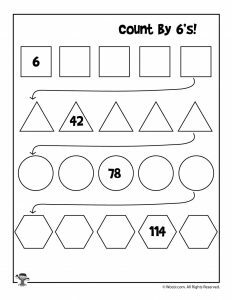 The Department of Education has some skip counting games and activities you can use as well!